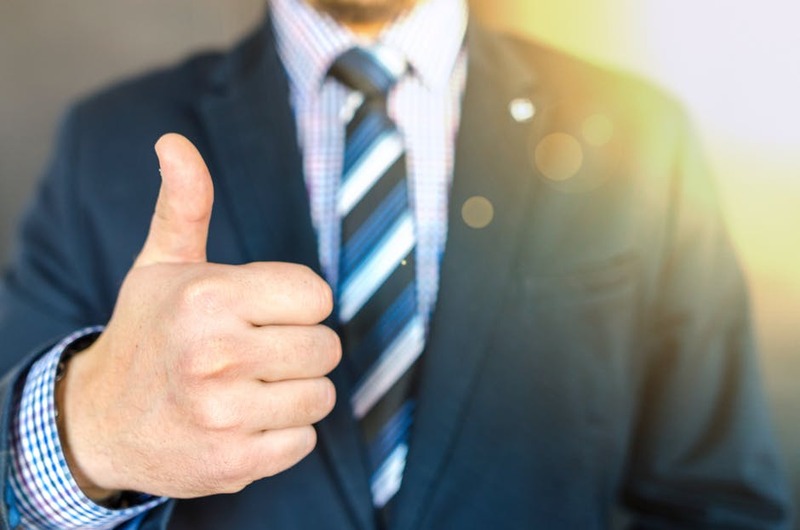 Founded in 1965 and located in Woodbury, NY, Vanderbilt Financial Group is the “Sustainable Broker Dealer.” The firm is the first Independent BD committed to investing with purpose. Through Impact Investments the firm offers investments in socially and/or environmentally responsible, ethical, and impactful opportunities. In 2014 the firm was recognized with the MAP Vital Factors Solutions® Presidential Award for achieving excellence through implementing the MAP Management System™. Vanderbilt’s refreshing, unique, and progressive culture is a driving force to continue to be innovative constantly striving to positively impact their community. 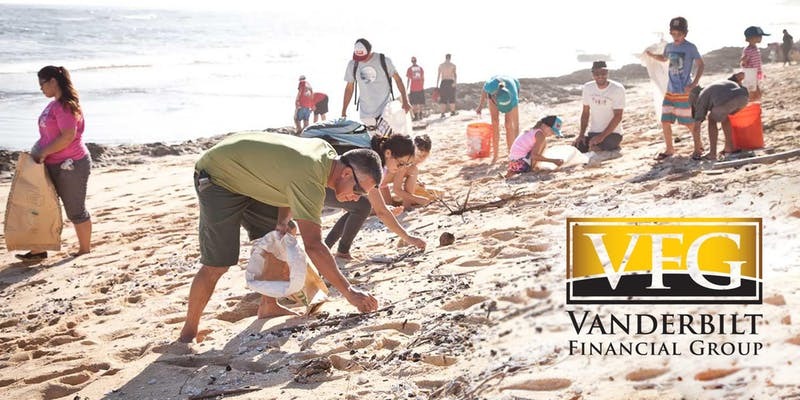 At Vanderbilt Financial Group, we've made a name for ourselves in the industry as "The Sustainable Broker Dealer", one of a very few that is dedicated to making a positive impact on the world. We've built into our systems to leverage technology in an effort to make Vanderbilt a more impactful company and increase our sustainability efforts, whether that's through our solar panels and state-of-the-art utility systems in our LEED Certified Platinum Headquarters in Long Island or through the online, cloud based management systems our advisors employ in their practice everyday. Every so often, it’s great to get some motivation from the top. We were honored that our CEO Stephen Distante was able to speak with internationally recognized thought leader Jed Emerson, an impact investing strategic adviser known for his work helping individuals and institutions seeking to leverage the greatest financial, social and environmental impact from their investments. 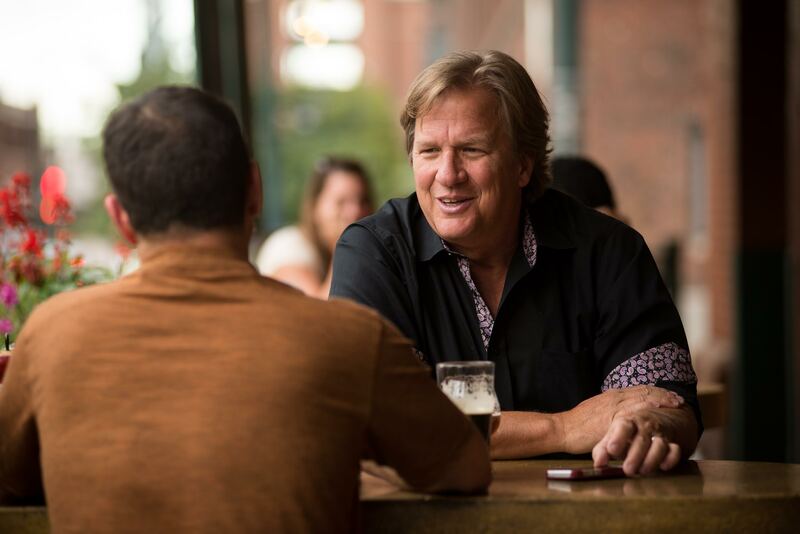 His words give us great insight into the meaning and purpose of capital and how financial advisors can best integrate impact investing into their practice. Being a young financial advisor is no easy road. In addition to clients perceiving you as “green behind the ears”, it is a gargantuan task to convince someone to trust you with his or her money when you have less than $10MM in assets under management. This is all changing, however, with shifts in investor demographics and a growing consumer preference for more socially and environmentally friendly strategies. Unlike ages past, demographics are now working in favor of younger advisors. Another factor working in young advisors’ favor is the graying of the industry. Now is the time for young advisors to partner with the more senior advisors who are looking to exit within the next 5 to 10 years. 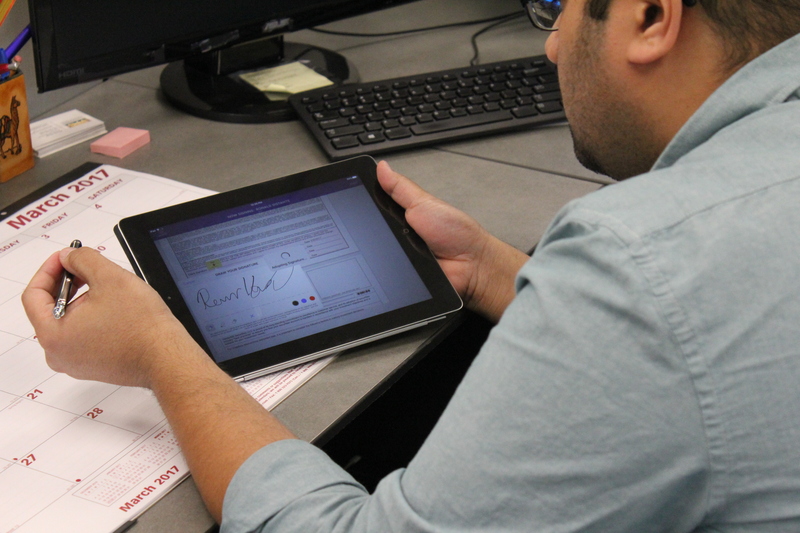 This will create continuity for their practices and a viable succession plan. There is such a shortage of young advisors in the industry that the opportunity there is ripe for the taking! Many advisors are still hesitant to jump into impact investing. 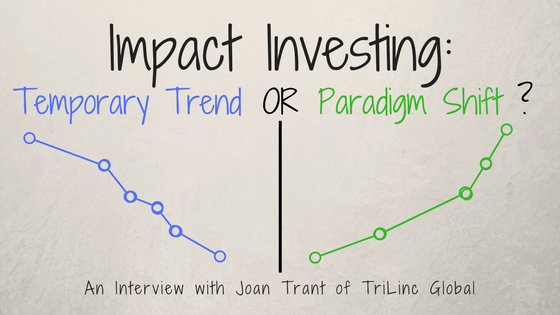 We asked Managing Partner at TriLinc Global, Joan Trant, to share her thoughts on this increasingly talked about approach to investing.